U socijalizmu je sve bilo trulo. 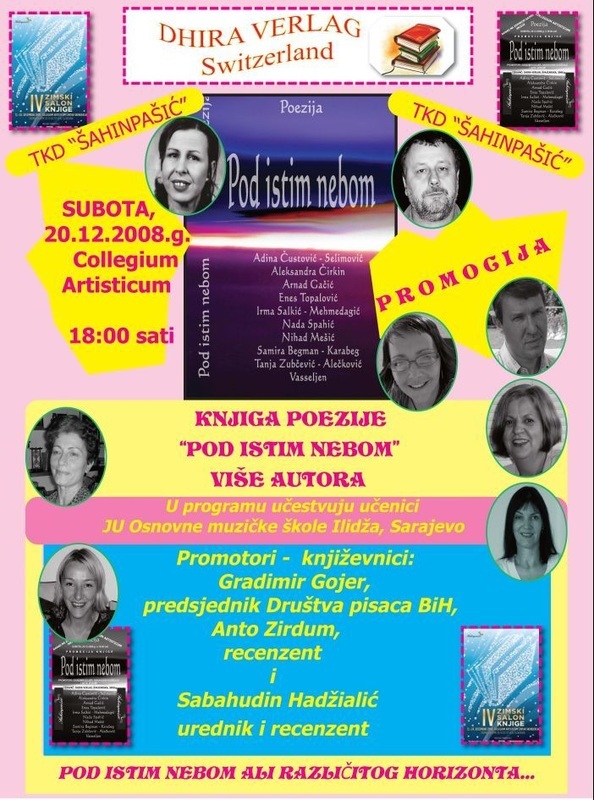 Sa kapitalizmom je ciklus završen. In socialism everything was rotten. With capitalism's the cycle is completed.